Live your dreams with hundreds of the great classics to buy and sell every month. Plus features on shows, rallies and car makers together with club owners and automobilia. Classic Cars For Sale brings you the latest news, reviews and trade talk every issue. Terms and conditions: *This is a UK only Direct Debit offer. Existing subscribers can renew using this offer. Your subscription will begin with the next available issue. 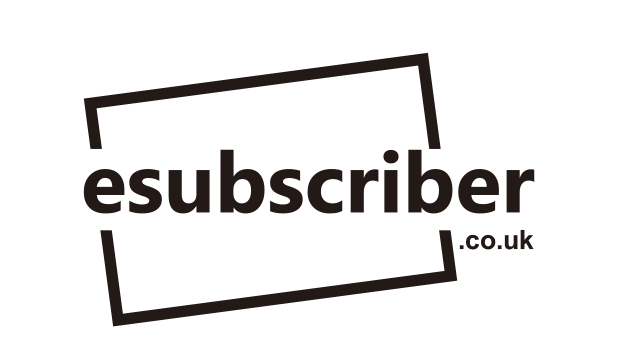 Subscriptions are for a 12 month period including all gift subscriptions. If your subscription is a gift, the gift card will be sent to the donor. You can also subscribe via cheque or credit card. This is a limited offer and may be withdrawn at any time.